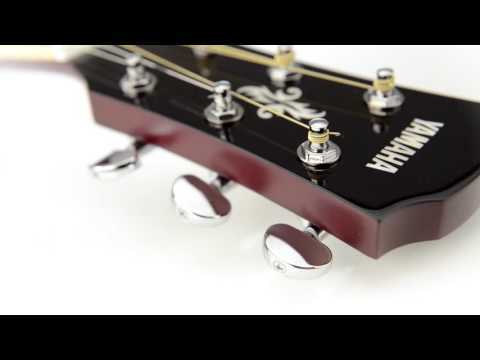 The Yamaha APX500 MKIII, seen here in a natural finish, is a great electro-acoustic guitar featuring the System 66 preamp for great live sou.. The Yamaha APX500 MKIII, seen here in a natural finish, is a great electro-acoustic guitar featuring the System 66 preamp for great live sound. 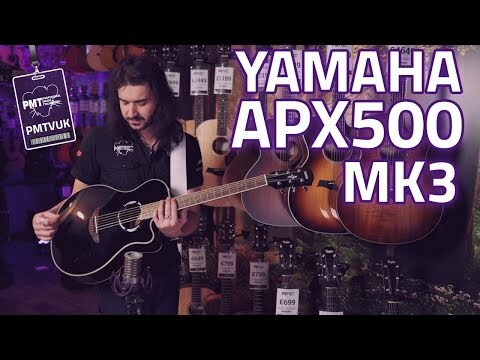 Already extremely popular, the Yamaha APX500 returns in its Mk3 iteration, now sporting the much-improved System 66 preamp providing excellent live sound.